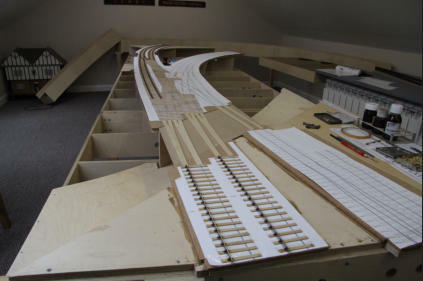 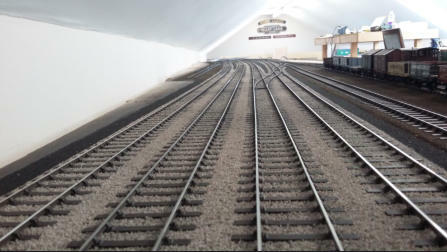 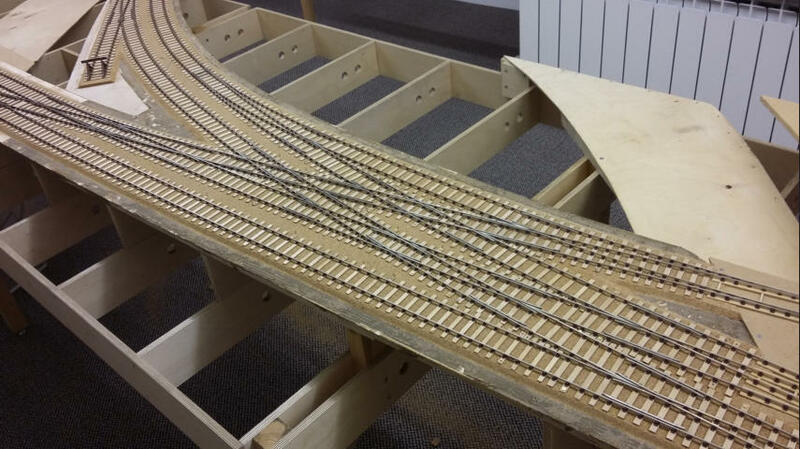 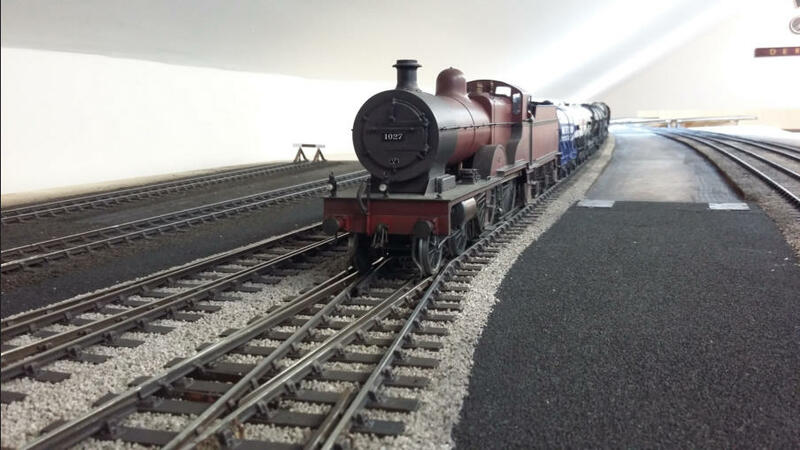 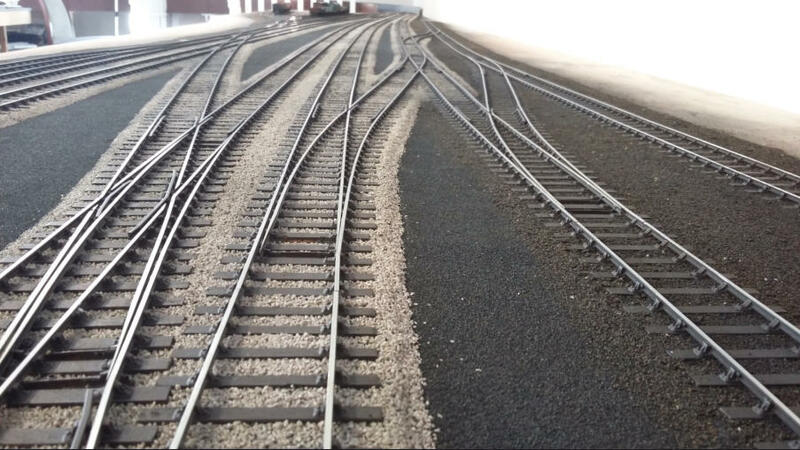 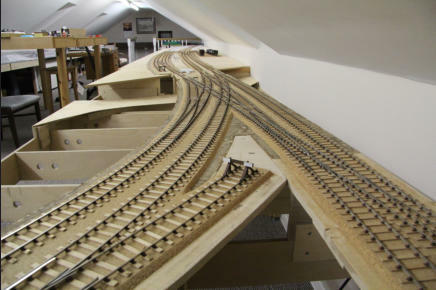 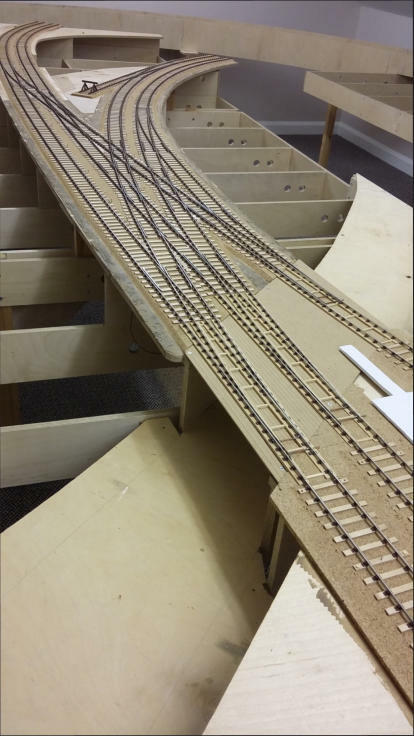 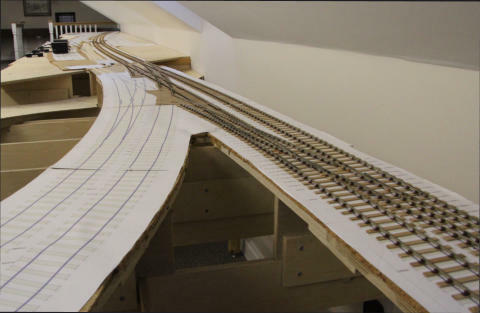 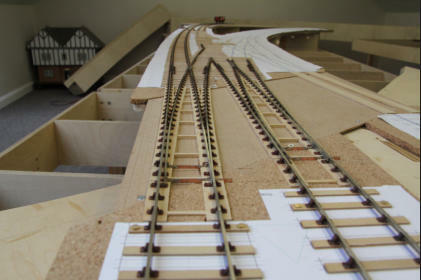 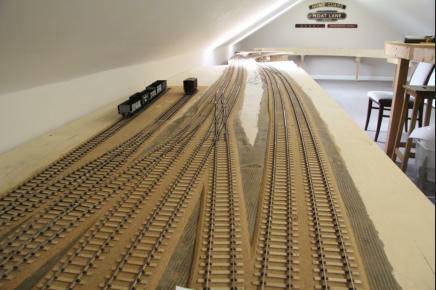 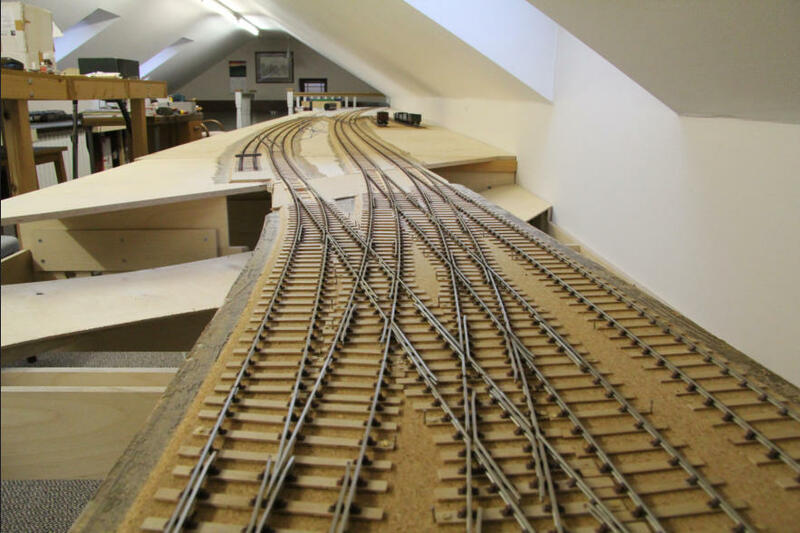 Paul Scott has supplied some photos of his new home layout. 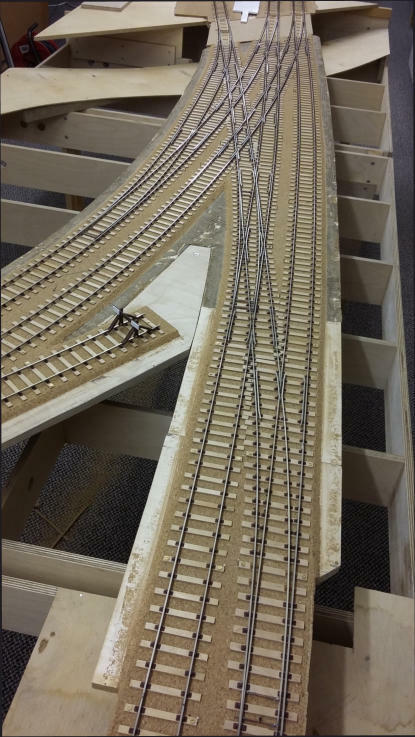 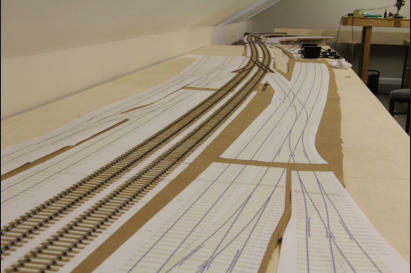 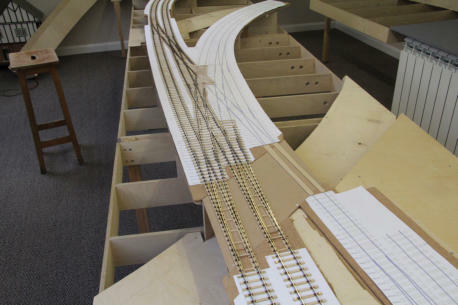 It is a model based on Colwich Junction on the WCML. 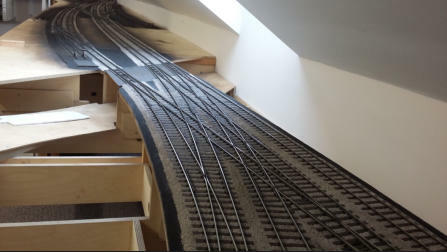 The pictures show stages of the junction track construction plus a couple of general views. 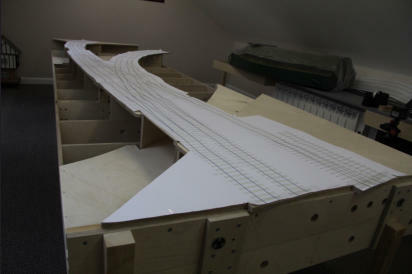 What is seen here represents about 20 months work so far with lots to do.